The Nikon AF-S Nikkor 24mm f/1.4G ED is Nikon’s answer (after many years) to Canon’s lock on f/1.4 at 24mm. 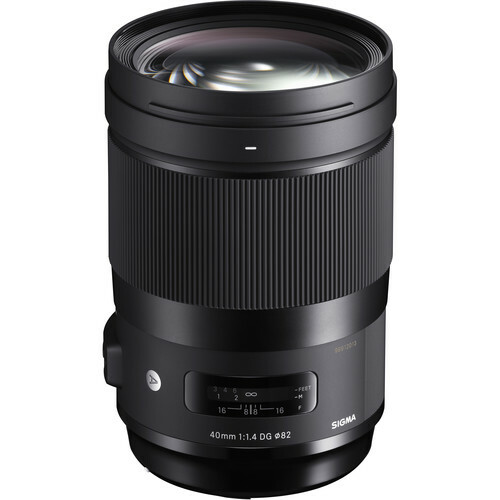 Like Canon’s EF 24mm f/1.4L II USM, the Nikon 24/1.4G ED goes to great pains to maximize image quality, with the excellent Nano Crystal Coat for reduced flare and better color rendition, ED lens elements for color aberration correction, and aspheric elements to correct other aberrations. We can hope that the Nikon 24/1.4L is a harbinger of more fast AF-S Nikon primes follow, such as a 28mm f/1.4 and 35mm f/1.4. 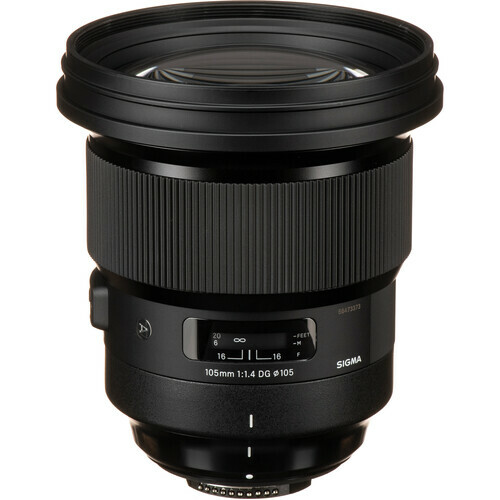 A full review of this lens may be found in DAP. My biggest disappointment with the new Nikon 24/1.4G is that it is a “G” lens, which means that it cannot be used on Canon with a mechanical lens adapter, thus reducing its versatility for those of us that shoot both Nikon and Canon. But most users won’t be concerned with this. The MTF chart suggests a lens with high performance (relatively speaking) at f/1.4, which bodes well for performance when stopped down 1-3 stops. The MTF curve also suggests that field curvature is well controlled, a topic which is analyzed in detail for the Canon 24/1.4L II in DAP. Real world shooting shows very high optical performance. A full of this lens may be found in DAP. With the exception of the autofocus issues, I highly recommend the 24/1.4G. As of April 2010, it is the finest wide angle Nikon has yet produced. Quality at f/1.4 (many examples in the full review) is simply astonishing. Unbelievably good actually. The autofocus issues are almost certainly a “bad batch” defect problem. With that resolved, the Nikon 24/1.4G is clearly one of finest 24mm designs ever produced. 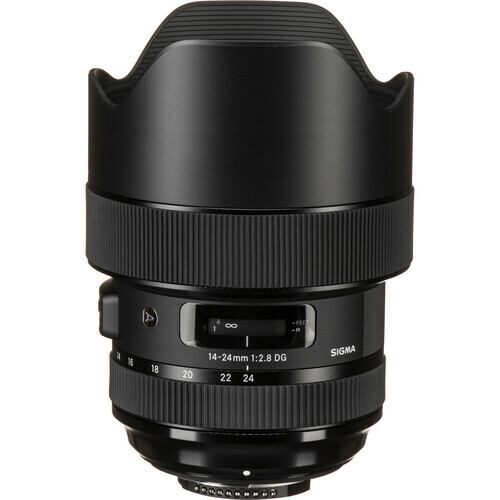 You can get the Nikon 24/1.4G at B&H Photo, thank you for using links on this site when you buy links. Please see the May blog entries on autofocus problems. Initial May 2010 survey results are captured below. 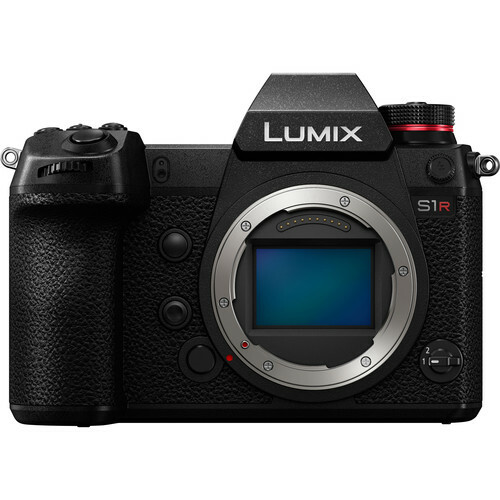 Please note that some “works fine” survey results do not specify whether wide open f/1.4 was used. Stopping down can mask issues. All results are self-selected, self-reporting from users worldwide. They are thus anecdotal and not standardized in any way. More recent responses indicate that there are samples out there that are working correctly. It seems likely that there are good samples out there, but no pattern has emerged as to why one lens is good and another is not. For a study of autofocus accuracy, please see the full review in DAP. Up to 300 feet I haven’t seen any issues. I'm a professional photographer working for the Daiwa fishing tackle company in Australia. I shoot in alot of very challenging outdoor environments everyday so my gear really does get a battering. I recieved my 24mm 1.4 about a month ago and all I can do is sing praises for it! I have around 60 plus lenses inc all CZ, Leica R conversions, Voigtlanders plus Nikons best lenses inc 14-24, 24-70, 70-200 VRII, 200f2, 400 f2.8, all the PC's, 105/135 DC, 105 VR micro....the list goes on, and would happily put it up with the best of them. Shooting on a D40X. At far and medium range distances, I seem to have inconsistent focusing, even on subjects that aren't moving. It's not that the lens won't focus at distant subjects; it just takes a bit of work to get accurate focus. I find it helps to "goose" the AF by tapping the shutter button 2-3 times before the focus gets where I'd like it to be. Not ideal, but I've heard wide primes are notoriously twitchy. Fwiw, the lens does have trouble focusing when it needs to change from closest focus to medium/far. It will not find focus unless manually moved to past the 1.5 feet mark, else it will gravitates to a distance at about 1 ft. This happens when contrast is low and light is low. Now, that might be asking too much, but maybe this is an area this lens is made for. I do not have the problems David Hill showed, except focus is not that fast. I've found my D700 autofocus system to be unacceptable with the new 24mm. D700. Just ran off 30 or so Nikkor 24mm f/1.4 test shots (at f/1.4)--Far, Medium-Range, and Close-Up. All were with the D700HR set ISO 200, 21 zone matrix AF, and "single shot". All "focus targets" were in bright sun, in our yard (and the neighboring golf course)Trees, bushes, and flowers. All "autofocused" photos were shot after the confirmation light came on and was steady. All were shot with a new-condition Hoya "HD" CP-filter (because the D700 doesn't have a 1/24,000 sec shutter). A) All photos which were autofocused on targets beyond about 20 feet had their actual sharpest plane AT about 20 feet. The ~20 feet rule held true even If I manually moved the focus ring to the infinity mechanical stop, steadied the center sensor on a distant target, then engaged the autofocus--It also held true if I moved the focus ring to the close-up mechanical stop, then engaged AF. B) All photos autofocused on targets from 2-to-20 feet yielded a front-focus of roughly 2-to-6% of the target distance. At f/1.4 this left the targets beyond the far edge of "acceptable Depth Of Field"--Much softer than the plane of sharpest focus, and not quite tolerable, even for non-exacting work. C) 'Near macro" images (0.8-1.6 foot-ish) were also front focused, but the targets were comfortably inside the far DOF edge and looked nicely sharp (if not quite tack-sharp). 1) My copy of the Nikkor 24mm f/1.4 lens has no discernible mechanical stickiness that would explain the "20-foot limit" on autofocus range. 2) My D700HR is capable of driving the focus ring to the infinity mechanical stop (and does whenever you point the camera at a blank sky and engage autofocus). 3) There is no discernible stickiness that keeps the focus ring from moving wherever the camera tells it to go. The AF is quite slow (well, slower than I expected for such a high-end lens) and occasionally fails to focus at all at close distances much more frequently than my AF-S 17-35mm f/2.8 lens does at the same settings. When I first tried the 24mm F1.4 before deciding to buy it had severe AF mis focusing, A quick try at another copy proved that it was a lemon indeed. Later on I purchased the lens and used it as part of my everyday lens for street photography and events mainly. Its been a hit and miss agenda most of the time, if you're focusing on a nice bright contrasty image, there would not be any issue, however shooting wide open at F1.4 would means sometimes not having the area in focus spot on. I have compared this against the performance on the Canon 24mm F1.4 at low light conditions mounted on a Canon EOS 5d and the 24mm F1.4 seems to bite better at certain times. "AF fine tune" settings didn't help in any way. If I'd take five shots of the same subject, rarely two were focused at the same spot. Most of the focusing was done using the center AF sensor in AF-S mode. The bottom line is, I got only about 20-30% keepers - It's AF performance was just totally off, never seen anything like it. So I decided to try it on another D3 body. Guess what - same story! And on the third D3, then on the 4th ... and one D300 and one D90 which one of the colleagues brought with his D3 - same story. It's performance was not equally bad on all bodies, but it was unacceptable on all of them. I've shot both modes a lot in the last two weeks. In low light focus can take an agonizing amount of time to lock and then it appears the camera gave up because the focus plane is nowhere near critical position relative to the subject. For the most part I do not get focusing issues with this lens. But I have noticed it will mis-focus in very dimly lit or in low contrast situations at about 25% of the time. This seems to not happen as much if I use my SB-600 as a fill flash. I suspect this is a mixture of the AF system's limitation and the inherent fact that this is a f/1.4 wide angle lens (thin DOF.) So when it misjudges the focus distance the error does look that much more dramatic. Especially at f/1.4. I recall getting similar results using my Micro-Nikkor 105mm AF-S VR lens. At shots past 5 feet I don't think I've gotten one bad shot aside from me causing the camera to shake. Or trying to get a shot in a poorly lit area. You said that you were happy the 24mm didn't have VR, I agree we can do without such modern gizmos, elements moving around inside my lens do not inspire confidence (other than focus movements). Personally I could have done without the AF as well, most of my other lenses are MF. As a result, when I used AF in the field and the landscape would not come into focus using single shot single focus point I thought I must be getting too old school and I should spend some time learning AF techniques before blaming the AF. When using a dynamic pattern at close range, things improved and the results were spectacular. But not at further distances, I thought this may have been the result of foggy conditions outside in combination with low contrast at 1.4. My eyes were also foggy, due to a tripod at low height forcing me to look through the viewfinder at an uncomfortable angle, creating tears in my eyes thanks to the icy wind. I should point out that the next question (distance) should have been checkboxes in my case. At infinity and medium range I had trouble auto focusing, but then again, it could have been the fog. [Editor: shooting aperture not specified, could be stopped down]. I find AF accuracy difficult to achieve at 8 feet and beyond. I have to pick high contrast objects with sharp angles/lines to lock on.